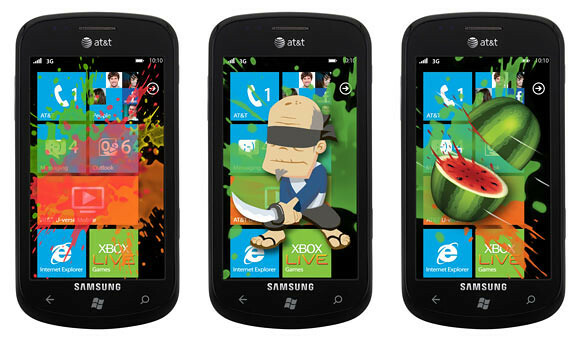 Get Your Fruit Ninja Transparent Wallpapers For Windows Phone 7 Here! 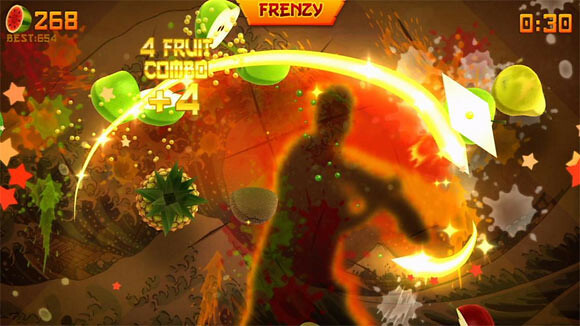 Fruit Ninja Kinect is coming to Xbox 360 on August 10. The game adds motion support and multi-player so you can slice fruits with your friends. In order to not leave out the Windows Phone crowd and also to thank WP7 users for making the game a big hit, Microsoft has released these AWESOME transparent wallpapers for you to download and use. 3 Responses to "Get Your Fruit Ninja Transparent Wallpapers For Windows Phone 7 Here!" how to import this into my wp7 phone?